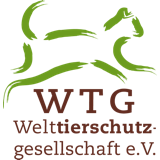 Projects worldwide - Welttierschutzgesellschaft e.V. All over the world animals are neglected, mistreated, abused and killed inhumanely. 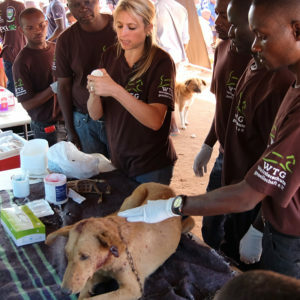 We are highly committed to improve the living conditions of these animals long term. With that in mind we chose our projects and our partners according to clear guidelines.